A new book, "300 Years of San Antonio and Bexar County," covers many of the city's watershed moments, including the engineering of The Riverwalk and the 1968 World's Fair, better known as HemisFair '68. The compilation details contributions of different ancestries, from the area's indigenous roots and the Canary Islanders' founding of the "Bexar" municipality, to settlers of European heritage and Tejanos. A collaborative effort between writers, historians, local organizations and the official Tricentennial Commission, the project sought to showcase "the soul of San Antonio" and chronicle its journey toward becoming a "global city." How did this project come together? How were contributors selected? What stories matter most when commemorating San Antonio's Tricentennial milestone? Which other voices should be remembered as part of the city's documented history? 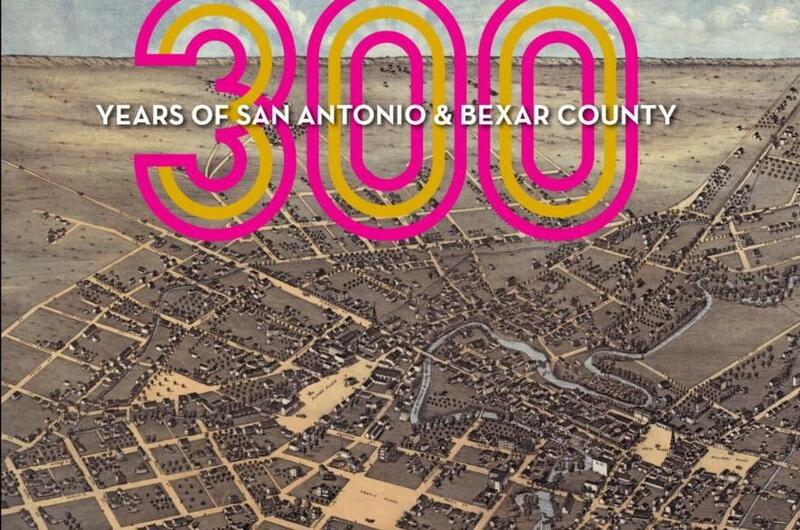 Claudia Guerra, editor of "300 Years of San Antonio and Bexar County"
"The Source" is a live call-in program airing Mondays through Thursdays from 12-1 p.m. Leave a voicemail in advance on the comment line at 210-615-8982. During the live show, call 210-614-8980, email thesource@tpr.org or tweet at @TPRSource.